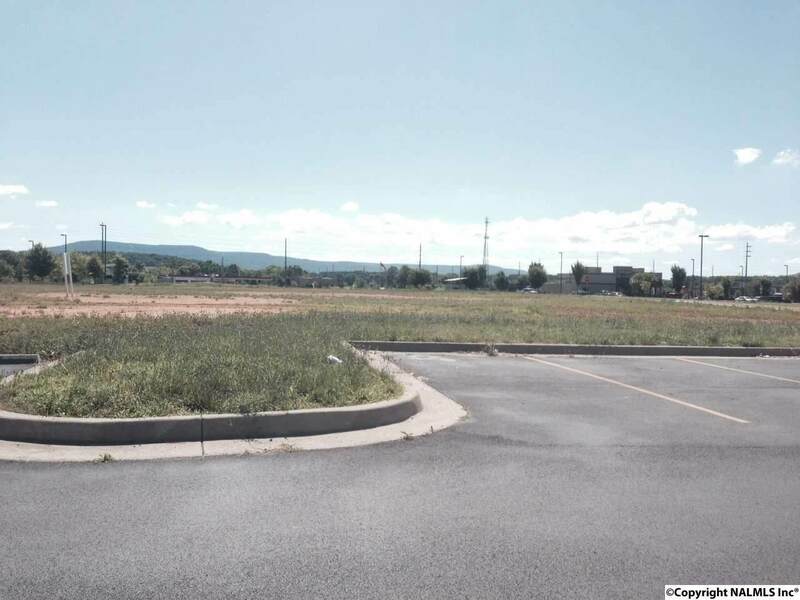 Vacant outparcel commercial lot of approx. 1.55 acres with extensive road frontage and exposure near the major intersection in Hampton Cove. This lot includes extensive road frontage and access to shared parking. Zoned C-4 inside Huntsville city limits with all available utilities. High traffic counts along the Highway frontage. 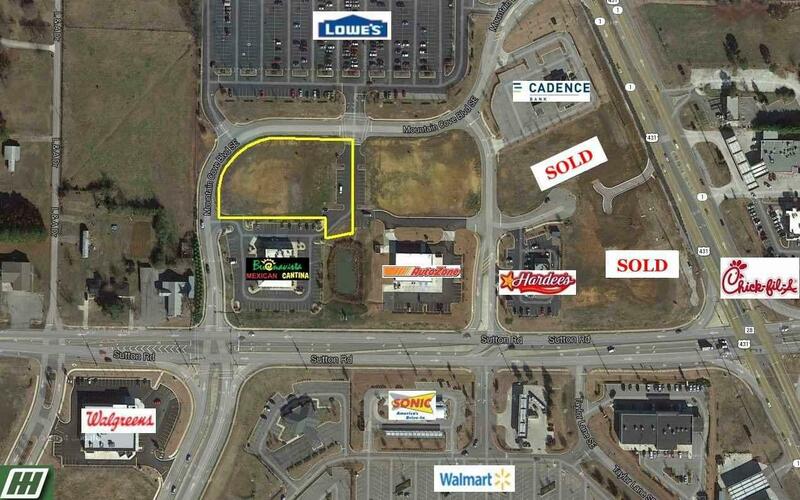 Great site for restaurant, retail, or office development.